What conditions does Nizatidine treat? Tell your doctor right away if you have any serious side effects, including: nausea/vomiting that doesn't stop, loss of appetite, stomach/abdominal pain, yellowing eyes/skin, dark urine, confusion, breast swelling/soreness in males, easy bruising/bleeding, signs of infection (such as sore throat that doesn't go away, fever, chills), fast/pounding heartbeat, unusual tiredness. List Nizatidine side effects by likelihood and severity. Before using this medication, tell your doctor or pharmacist your medical history, especially of: immune system problems, kidney problems, liver problems, certain lung diseases (such as chronic obstructive pulmonary disease-COPD), other stomach problems (such as tumors). What should I know regarding pregnancy, nursing and administering Nizatidine to children or the elderly? 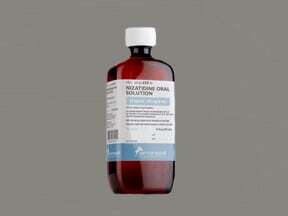 Does Nizatidine interact with other medications? 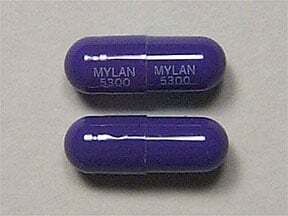 This medicine is a lavender, oblong, capsule imprinted with "MYLAN 5300" and "MYLAN 5300". 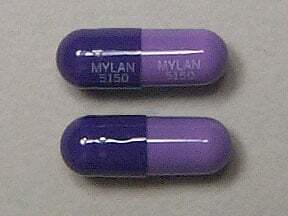 This medicine is a purple lavender, oblong, capsule imprinted with "MYLAN 5150" and "MYLAN 5150". 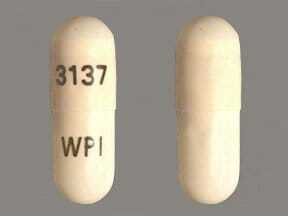 This medicine is a cream, oblong, capsule imprinted with "3137" and "WPI". 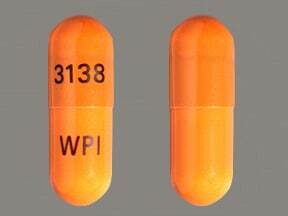 This medicine is a light brown, oblong, capsule imprinted with "3138" and "WPI". 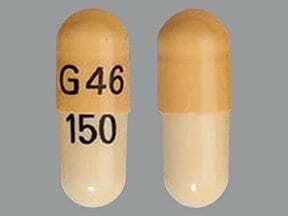 This medicine is a light yellow dark yellow, oblong, capsule imprinted with "G46" and "150". 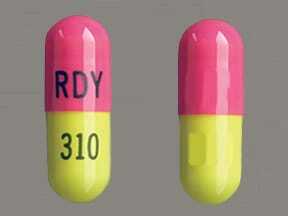 This medicine is a pink yellow, oblong, capsule imprinted with "RDY" and "310". 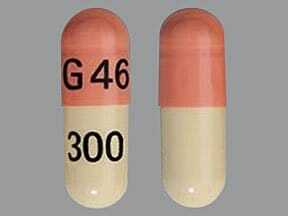 This medicine is a light yellow light brown, oblong, capsule imprinted with "G46" and "300". Are you considering switching to Nizatidine? 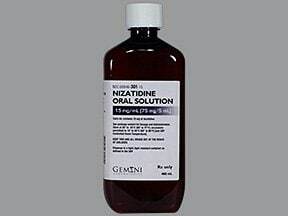 How long have you been taking Nizatidine?